Emma Reynolds, Labour MP for Wolverhampton North East is sending her best wishes to all the participants in Sunday’s Half-Marathon races. 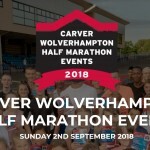 Emma said, “On Sunday, 2 September, thousands of people will be taking part in this year’s Carver’s Wolverhampton Half Marathon events and I wanted to wish each of you the very best of luck and say a huge thank you for the amazing volunteers who make the event possible. “Many of you will be doing it for a charitable cause, some will be running or cycling in memory of a loved one but many of you will be doing it just because you can and I commend you all. It is a great atmosphere and I have fond memories of when I ran the half-marathon in aid of The Haven back in 2009. 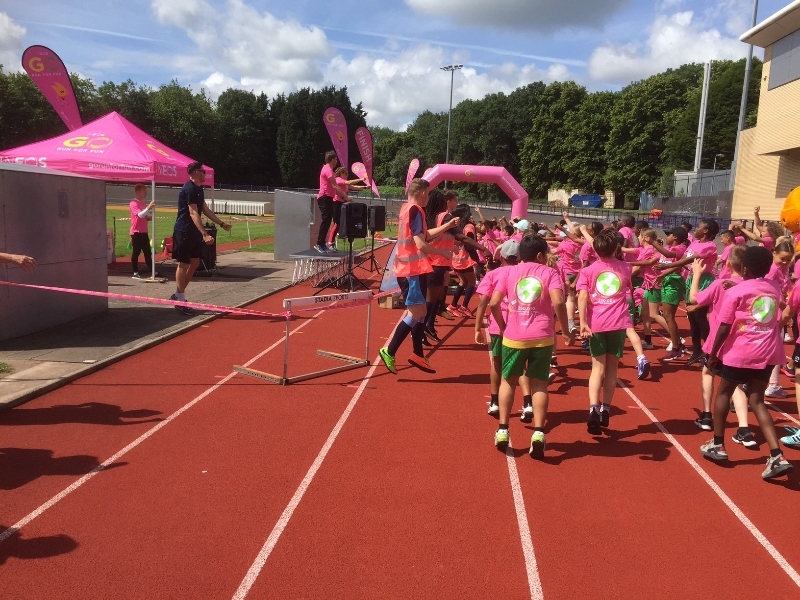 “The event has raised hundreds of thousands of pounds in the intervening years and continues to be hugely popular. View my upcoming surgery dates. Designed and built by (Young Cow Ltd) hosted by (Heart Internet). 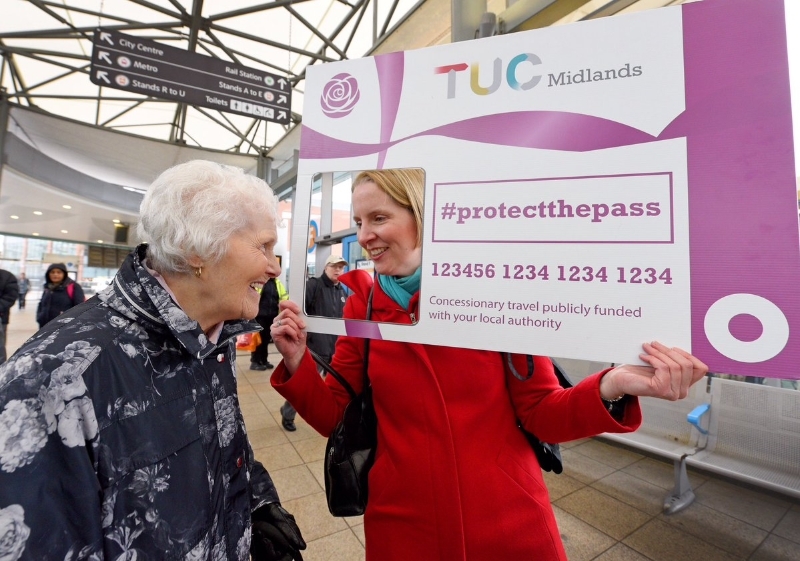 Promoted by Paul Sweet on behalf of Emma Reynolds MP, both at 492a Stafford Road, Wolverhampton, WV10 6AN.